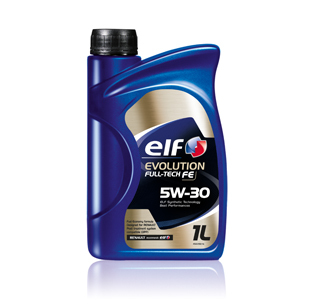 Formally Elf Solaris FE 5W-30, Elf Evolution Full-Tech FE 5W-30 is a very high-performance Fuel Economy lubricant using ELF synthetic technology, intended for lubricating light vehicles engines. Specially formulated to ensure compatibility with post-treatment systems. 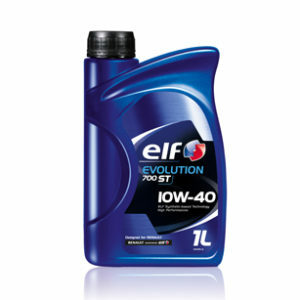 * Recommended in particular for the Diesel engines respecting the EURO IV & EURO V norms about emission reduction. 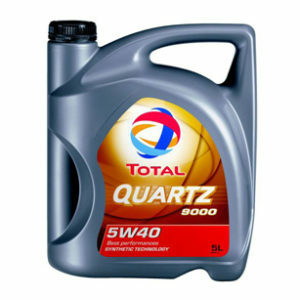 * Particularly adapted to Renault recent vehicles equipped with Diesel Particulate Filter. systems (in particular the DPF) that enables high reduction of pollutant emissions. * Contributes to the increase of the intervals between the drains. The interval can rise up to 30 000 km. * reduced oil consumption thanks to the use of synthetic base oils of law volatility. 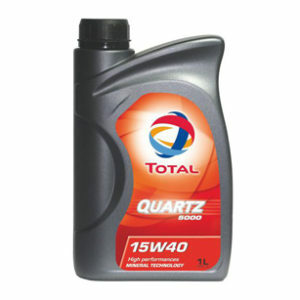 Ensures outstanding engine longevity, thanks to a very high oxidation resistance.